In Dubai, residential property prices fell by 8.73% during the year to Q3 2018, worse than last year’s 2.84% decline, amidst weak economic growth, low investor sentiment, and an oversupply of housing. 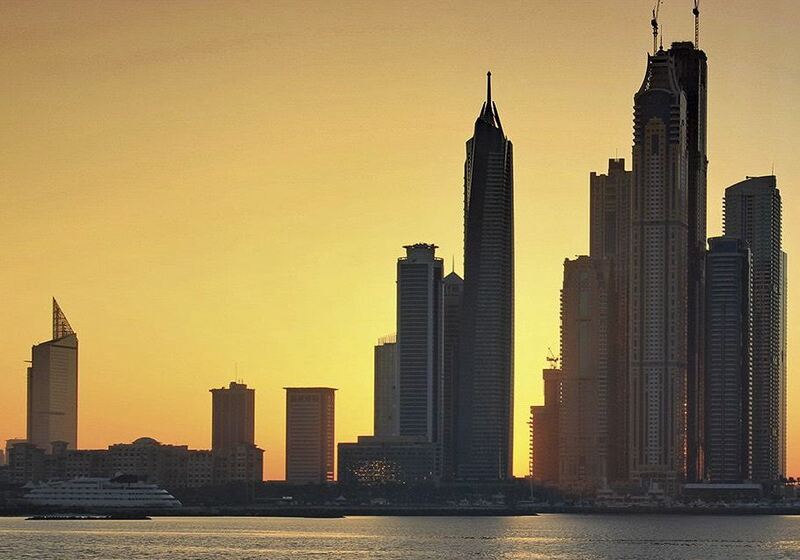 During the latest quarter, house prices in Dubai dropped 2.15% q-o-q. Dubai's property market has been one of the world's most volatile. Dubai saw one of the world's worst housing crashes from Q3 2008 to Q3 2011 with house prices plunging by 53%. Analysis: Demand is plunging. In the first nine months of 2018, the total value of real estate transactions in Dubai dropped more than 20% to AED 162 billion (US$441.1 billion) from the same period last year, according to the Dubai Land Department. The number of transactions also fell by 23.71% y-o-y to 39,802 over the same period. UAE's economic growth in 2017 was recently revised downwards from an earlier estimate of 1.3% to just 0.5% - its slowest growth since 2009, mainly due to a fall in oil output. Dubai apartments are costly at around $5,918 per sq. m.
Recent news. UAE is expected to grow by 2.9% this year and 3.7% in 2019, according to the IMF, on the back of firming oil prices, a pick-up in global trade, investment for Expo 2020 and easing fiscal consolidation.